Easily join videos by using Adoreshare Video Joiner just with one click with wonderful output quality! Get Adoreshare Video Joiner include a Registration code for free. 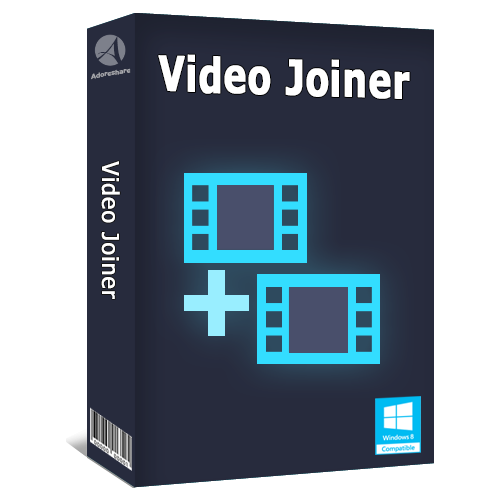 Adoreshare Video Joiner is an easy-to-use tool to join or merge multiple videos into one large file quickly. 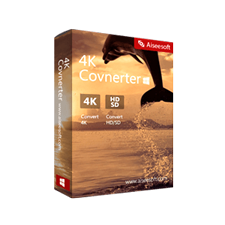 This pc video joiner software supports AVI, MPG, MPEG, WMV, MP4, ASF, MOV, QT, 3GP, DAT, OGM, RM, RMVB, FLV, BMP, GIF, JPG format and allows to convert the files into various format (MP4, M4V, WMV, AVI, MPV, MKV and 3GP Format so forth). 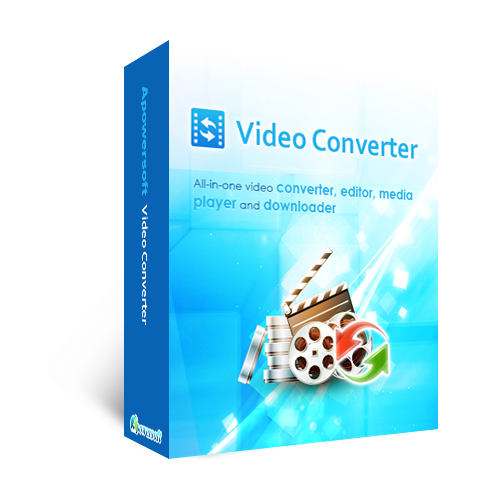 Adoreshare Video Joiner is the best online merger to combine the unlimited number of videos, even more than even 2 GB, into one non-stop large video without re-encoding and recompression. The output video will be in the same quality with the source video. Please feel free to download Adoreshare Video Joiner for Windows PC here. Adoreshare Video Joiner by Adorshare has been tested professionally and we are assured that no viruses, Trojans, adware or malware contained. 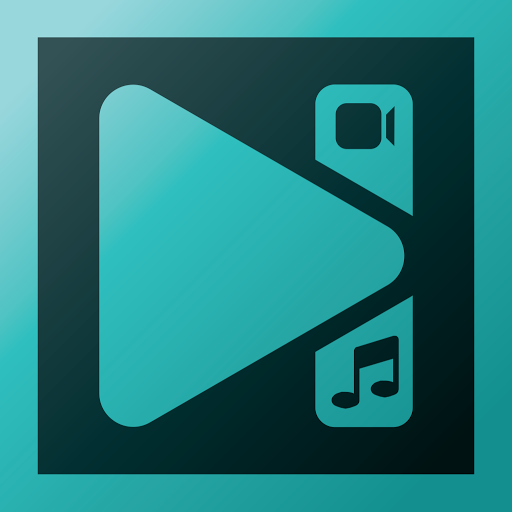 Support to preview the video files with the built-in player. 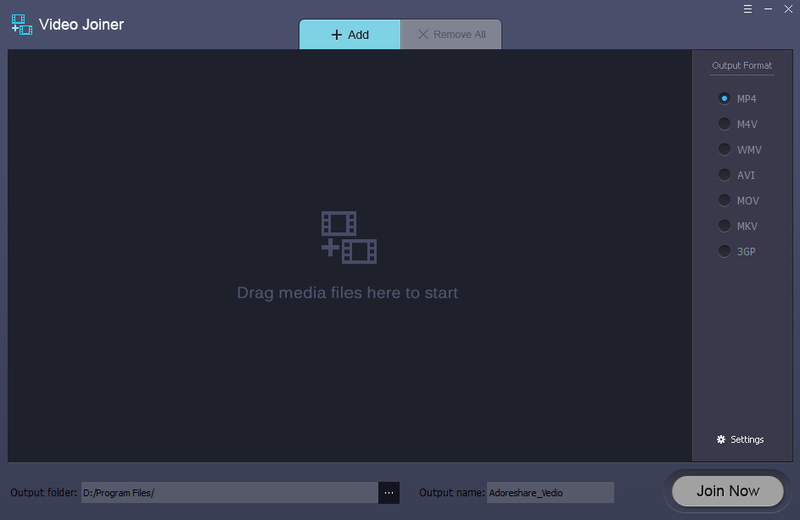 Support “Drag and Drop” All video encoders and decoders are built-in, no need further download. 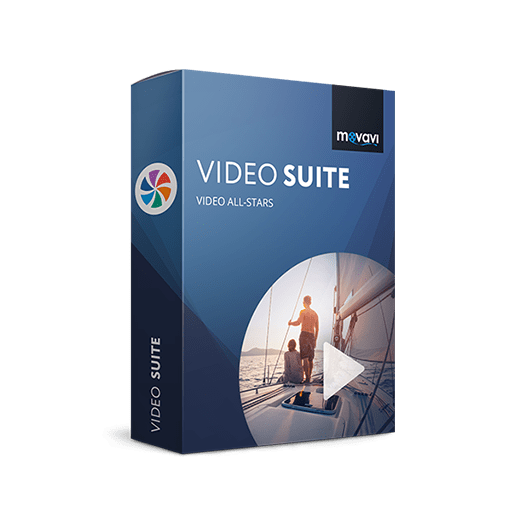 Adoreshare Video Joiner retails for $39.95, But, on our website, The Software Shop, you can Adoreshare Video Joiner include the registration code for free. This offer is available for a limited time! 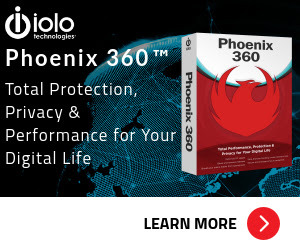 Please, click on “Software Giveaway” section tab. 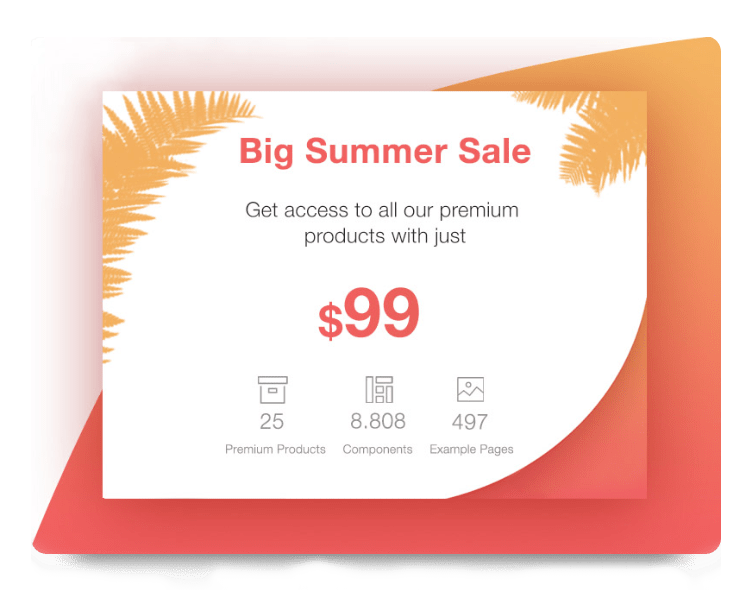 Adoreshare Video Joiner is available as a software giveaway. Easily join videos by using Adoreshare Video Joiner just with one click with wonderful output quality!